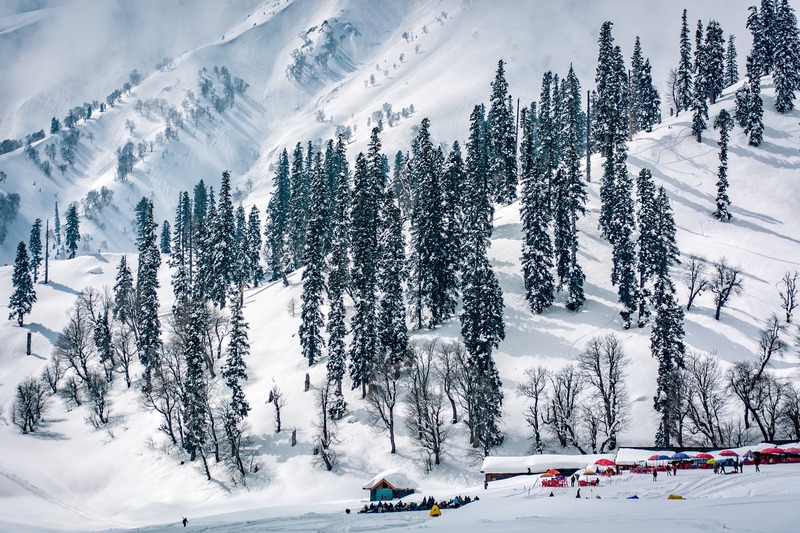 Read this article to know about an interesting trip to Kashmir which is paradise on earth not only because of its natural beauty but because of the beauty of Kashmiris’ hearts. As it was planned to return back to home we started our journey early in the morning. It was my first ever trip in which I was the only one to drive the car. 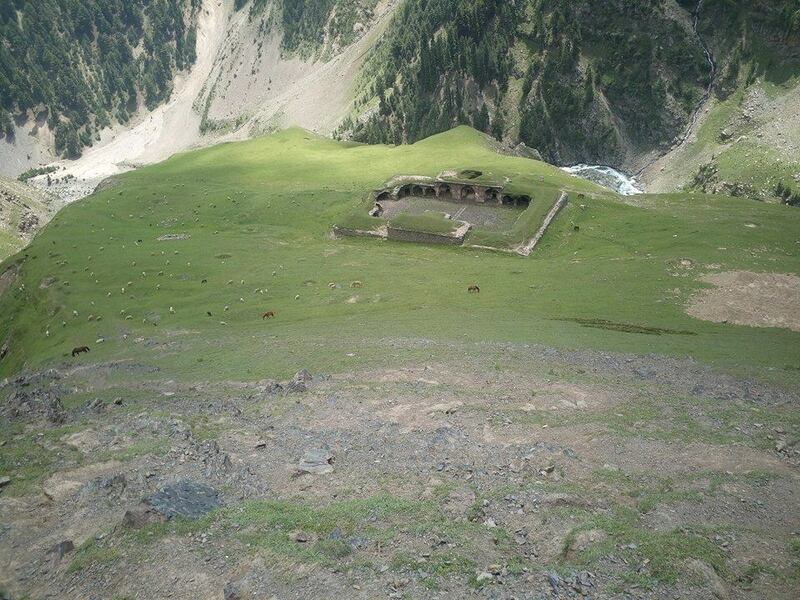 We had planned to return back from Peer Ki Gali. 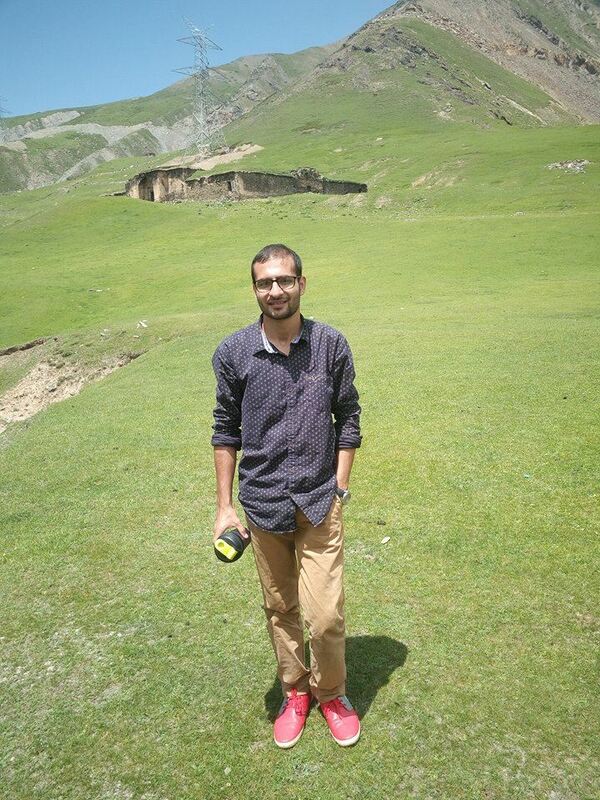 However, on the way, we decided to take tea in Shopian. When we were about to reach our destination, the car stopped suddenly and was totally jammed. We were stunned to find the car in such a situation. The joy of such a pleasant journey vanished away. The only thing that relieved us was the hospitality of the passers-by. A number of people stopped near us to inquire about the matter. One of them told us about the location of the mechanic. I and Sajid went to the workshop. 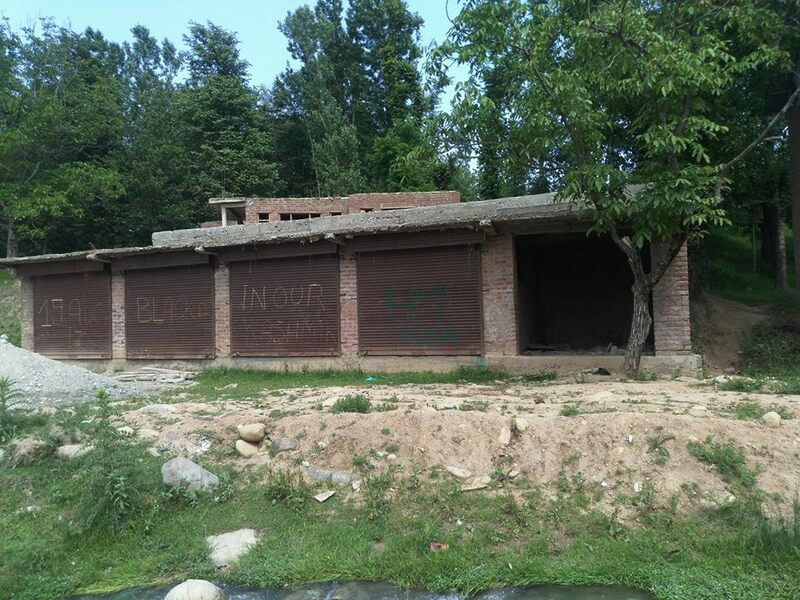 On the way I found slogans like “Burhan is Alive”, “Pakistan Zindabad”, “We want freedom”, “Hizbul Mujahideen Area” inscribed on the walls. I had never seen this in my life. We reached the workshop. The mechanic was busy with someone else’s car so the owner came and started talking to us. He told us that he is there since last two years but was never scolded by army living beside his workshop. He also said that a normal Kashmiri neither desires Pakistan nor chaos. The mechanic went with us and tried for about two hours but could not even move the car. He then called another mechanic who came shortly and after inspecting the car told that the gearbox has sealed and jammed the car. Then he freed the tires and took the car to his garage. It was getting evening and we came to know that curfew had been imposed in Shopian. A person offered us to stay at his lodge. We thanked him and thought of going to Srinagar instead. We also came to know that the person was SSP of Shopian. We never saw such a friendly behaviour of any Police Officer. We left for Srinagar. On the way, we saw stone pelters and requested them to let us go. To our surprise, they were quite friendly only our car was allowed to go. We reached Srinagar and after visiting Hazrat Gal Shrine, booked a hotel. The owner neither asked for any identity proof nor any such information. Neither of us had eaten anything since morning and our lunch became dinner. Having driven the car for a full day, I exhausted and fell asleep at once. The next day we began our journey early. We took breakfast at Shopian. The shopkeeper told us something which was quite new for us and for every Indian who thinks that a Kashmiri is a born terrorist. He said that a few years back some soldiers who were probably in search of terrorists peeped into a house, beat the old man to death and assaulted his daughter as well. His son who was not at home returned back and after knowing the truth was enraged and became thirsty for the revenge. Later on, a friend of his influenced him to take the weapon in his hands and take revenge. Thus he became a terrorist and was killed later on. The story taught us something which our media never dared to tell. He also told another story that made us love our soldiers as well. He told us that once some militants who had some enmity with an Imam, went into the mosque to kill him. They went into the Mosque with guns and without taking off their shoes. Without waiting for the imam to finish his prayer, they shorted him to death and went away. Soon after, the army came to Mosque. They took off their shoes and went into the Mosque with due respect to inquire about the murder. They assured people to kill the accused and the very next day all of the militants were killed by them with the help of Kashmiris. This story was equally surprising. Having taken our breakfast we resumed our journey. One may ask why Indians hate Kashmiris? 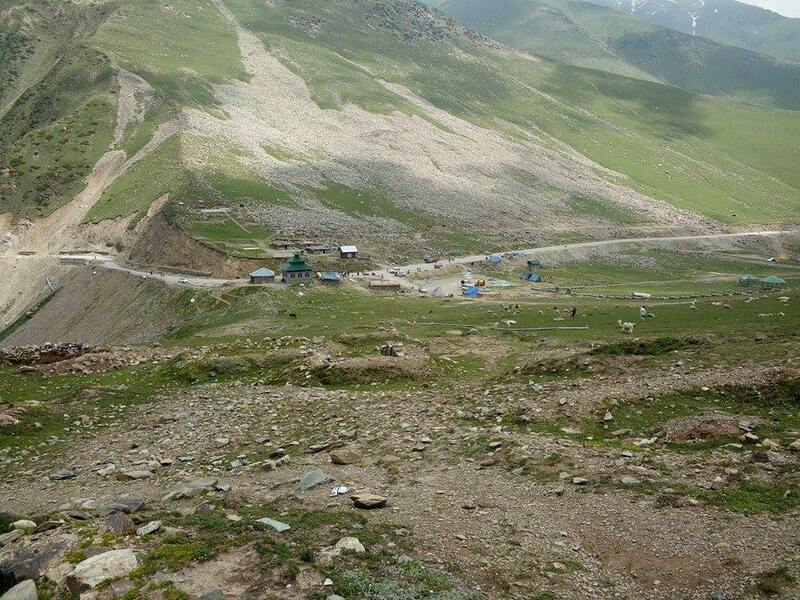 Recently about 7 seven Amarnath Yatris were killed and every person who had a human heart condemned this act. But it was not terrorists who were responsible for their death but the mistake (intentional or unintentional) of the driver, police, army and Yatris as well contributed to their death. The news channels without knowing the whole truth started using all types of abuses for Kashmiris. One journalist went to the extent in his speech that it is wrong to say that terrorism has no religion, instead a terrorist is always a Muslim. No media channel showed how Kashmiris helped all the injured Yatris in hospitalising them. Problem with we people is that we believe in Indian media which has left the path of truth for the sake of money and which condemns Kashmiris and tries to defame them. We never dare to appreciate their hospitality, their respect for every religion, their hearts filled with love, fraternity and respect. We never try to kill the reasons that force people to choose bloody life. 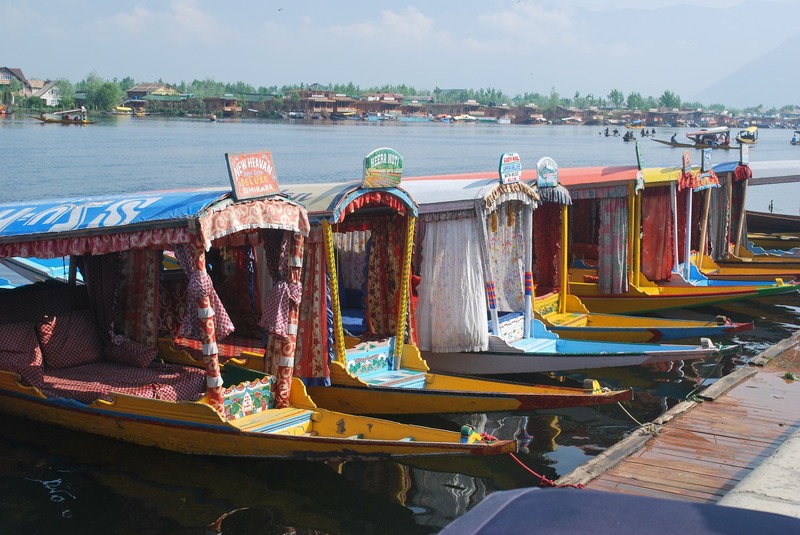 The politics of subcontinental countries over Kashmir has ruined the prosperity of Kashmir. However, I think that no one can ever understand the love as well as sorrows of Kashmiris. Whether a Kashmiri wants freedom or not, I don’t know, but I can say with full confidence that he wants peace, love, sympathy and equal rights. We returned back with a heavy heart with something which we won’t be able to forget.